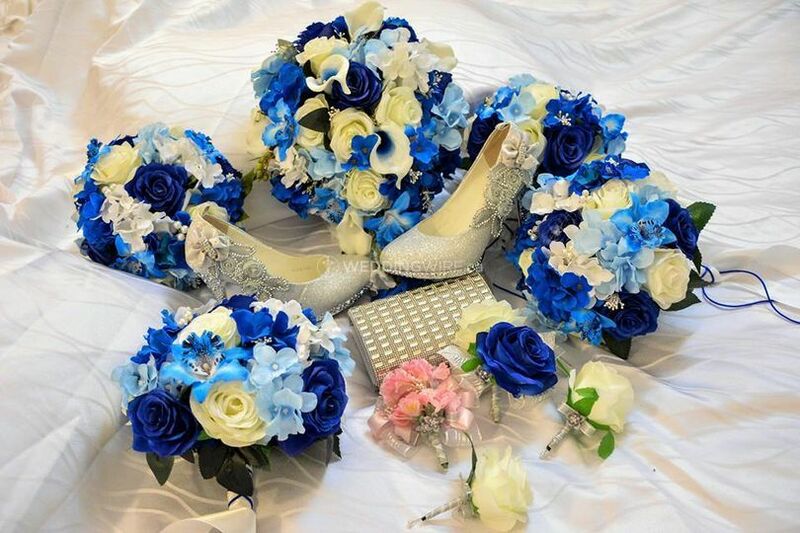 Mandys Floral and Wedding Designs ARE YOU A VENDOR? 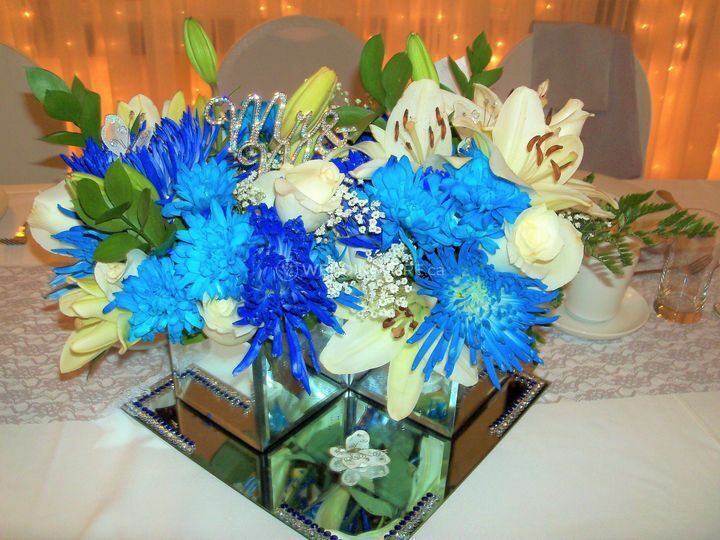 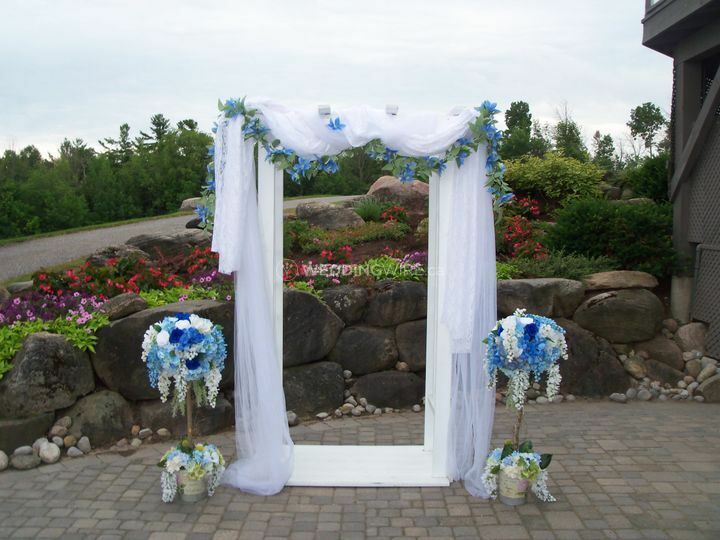 Mandys Floral and Wedding Designs is a home-based business, located in Bracebridge, ON. 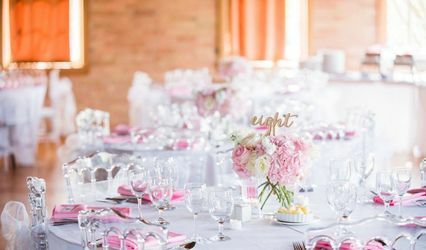 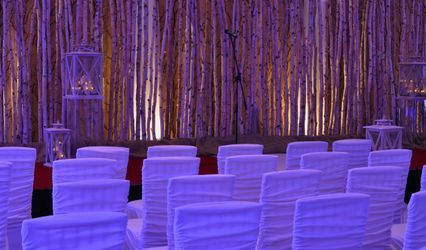 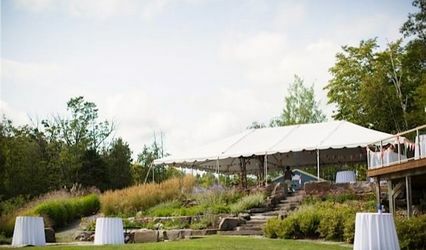 They have a great team to offer a wide variety of services, and event rentals for creating unique, appealing decor for special occasions. 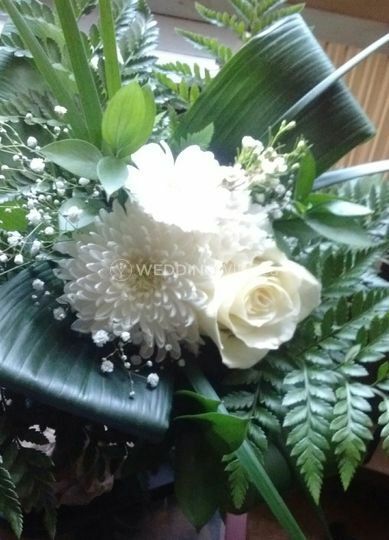 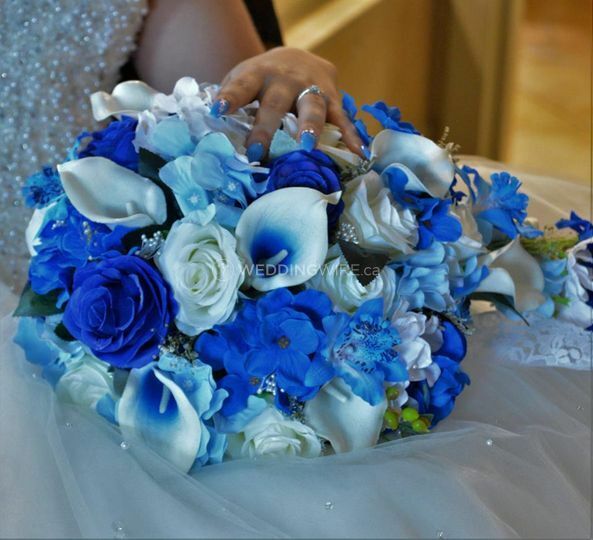 Mandys Floral and Wedding Designs aims to provide an enjoyable, bespoke experience for their clients. 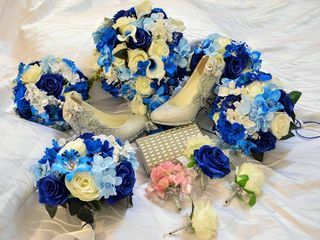 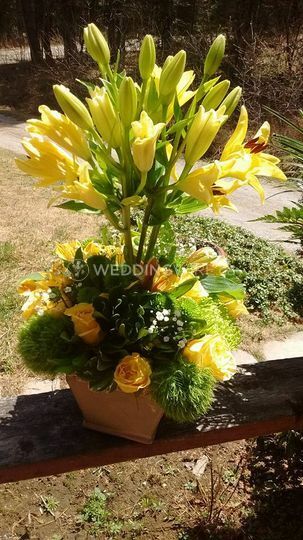 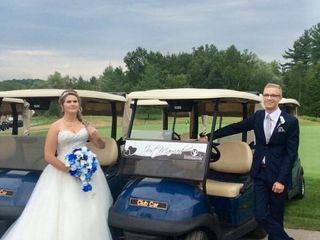 Mandys Floral and Wedding Designs boasts a certified floral and wedding designer, who can plan and design exceptional decor and settings for weddings. 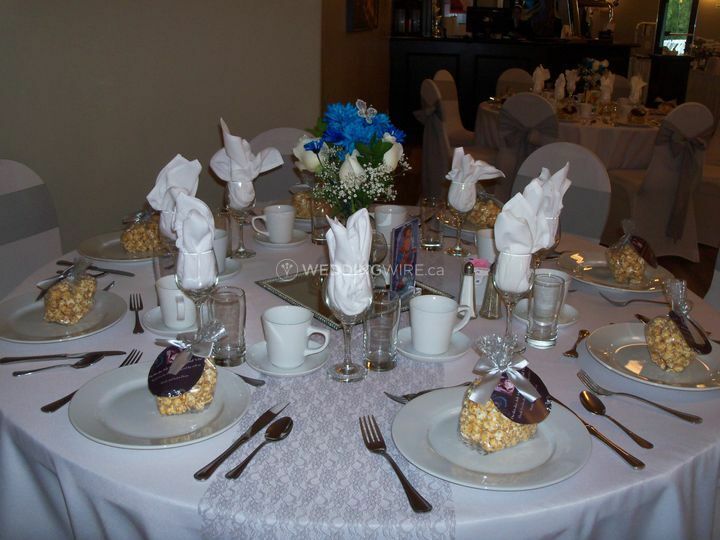 The business offers great prices and affordable packages and rentals, for all budgets and event requirements. 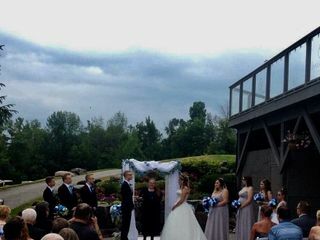 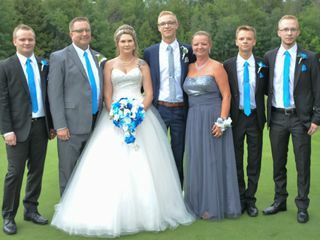 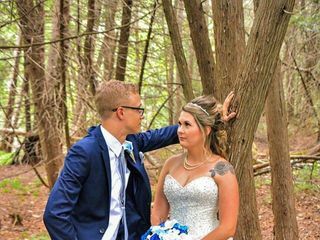 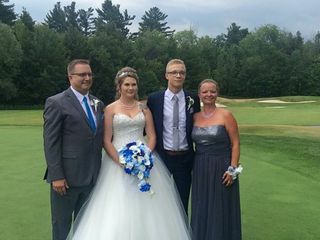 Mandy’s was perfect for my son and now daughter in law wedding. 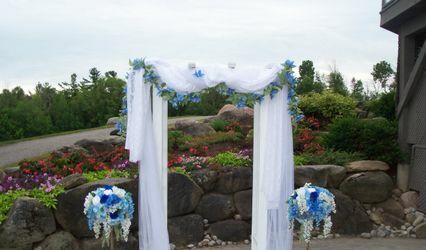 We had a mix of real and silk floral done, along with her decorating as well. 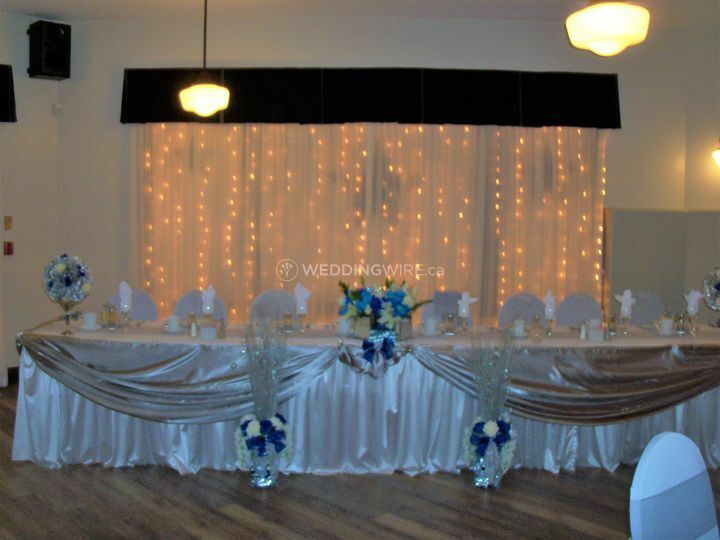 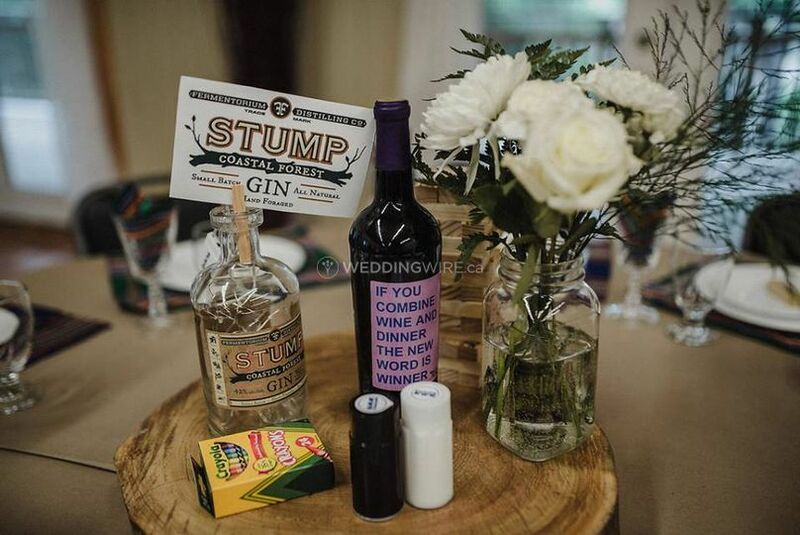 Very budget friendly and helped to bring what the couple wanted to full with her added touches on things we didn’t think of. 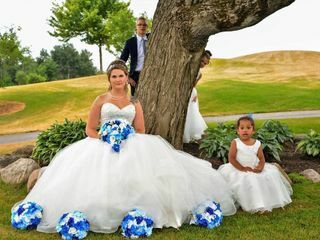 I strongly recomennd her for all occasions.